You don’t have to look at a calendar to know summer is quickly drawing to a close. Look at the traffic in your hometown. Notice anything different? How about the roads leading to and from local or regional shopping malls and big box stores? With most kids and their parents hitting the stores — or the Internet — in order to get properly outfitted for the school year, the telltale signs of the fall semester are all readily available. What’s equally important as preparing for a new school year is planning ahead for personal end-of-year adventures that can keep you motivated over the next three-and-a-half months (or in the case of spring semester adventures — eight-and-a-half months) of textbooks, term papers, quizzes, and preparing for 45-minute lectures. With some wise planning and a vow to battle procrastination, you can have a pretty good notion as to how you’re going to spend your next holiday or seasonal break from the classroom. And by having all your ducks in a row way before the end of the year, you’ll be rewarded by having that much more time to daydream about the adventure ahead. 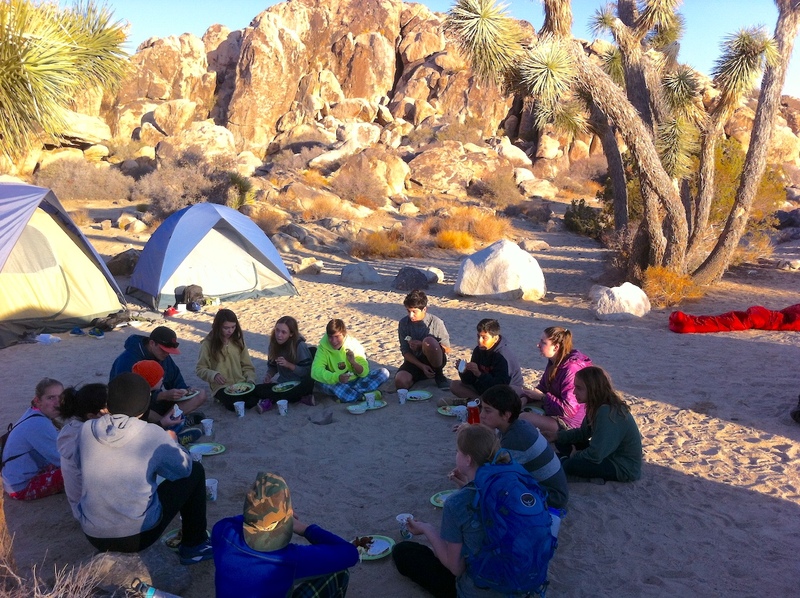 Outdoor and adventure-based education programs are designed to take students out of their home environment and place them in outdoor settings where they can experience adventures — adventures that highlight challenges, the need for having empathy for others, as well as the need to develop characteristics that can result in a new generation of community leaders and stewards of our environmental resources. A huge task to be sure, but one of the ideas behind everything we do here at The National Center for Outdoor & Adventure Education (NCOAE), is that our students (and adult course participants) will walk out of the backcountry feeling stronger — both mentally and physically. 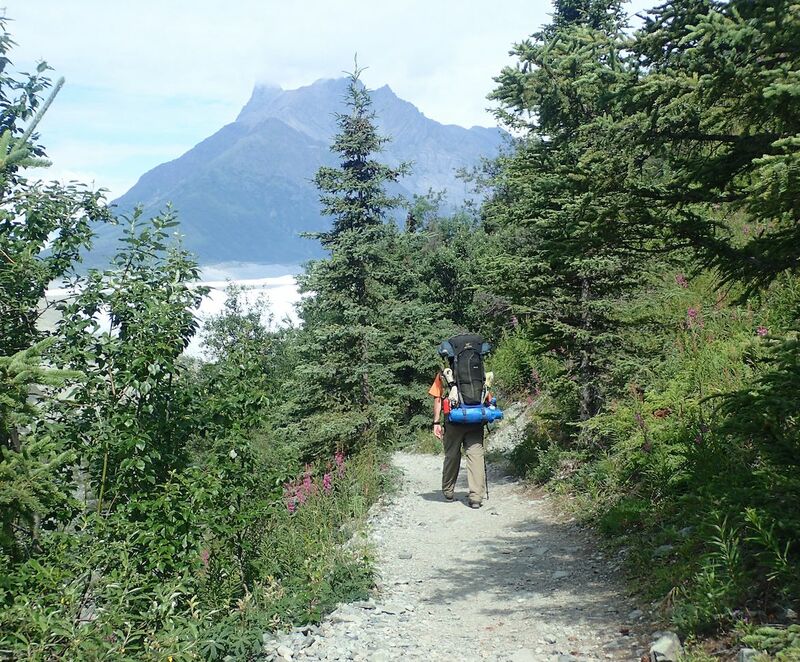 Following an adventure-based experiential education experience, we tell those we teach and guide that they are now better-prepared to go out and apply what they have learned in order to protect the natural environment, improve their own communities, and accept the challenges and rigors associated with their own education. But what happens when high school seniors brush themselves off at the end of such an adventure and decide they want to make that move to enroll in a college or university, only to discover the doors are shut to them.